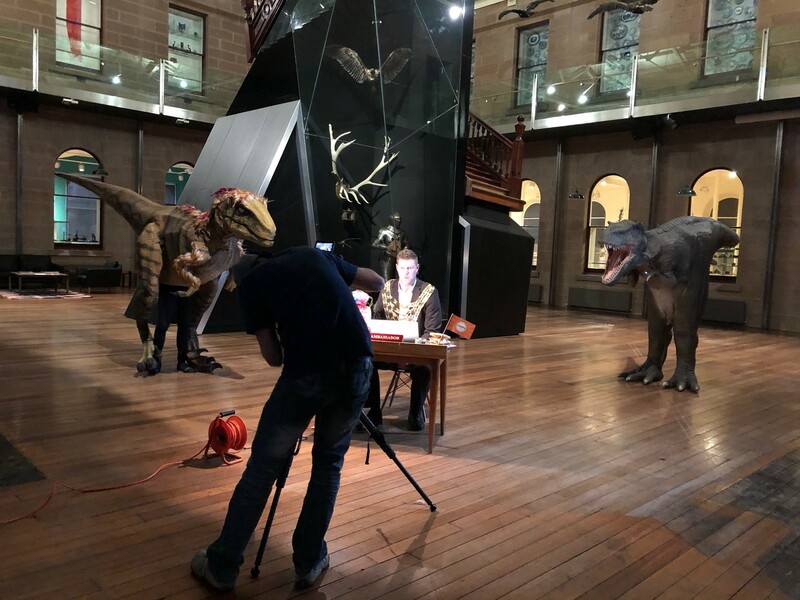 The Tasmanian Museum and Art Gallery (TMAG) is thrilled to welcome Cripps Nubake (Cripps) as the Major Partner of the exciting new exhibition Dinosaur rEvolution: Secrets of Survival, presented at TMAG from 7 December 2018 to 5 May 2019. Cripps is Tasmania’s leading commercial bakery. The company’s heritage goes back to 1878 when the first commercial bakery was opened at 91 Elizabeth St Hobart by William Cripps. The company has evolved over the years with various owners until Cripps was launched in November 1997. This was the result of a merger of three regional bakeries, Cripps-Hobart, Nubake-Launceston and Bass-Cooee. Cripps has operations in both Hobart and Launceston and manufactures and distributes a large range of baked products including bread, crumpets, rolls, buns and muffins to the Tasmanian market along with Shortbread and Anzacs Biscuits. Cripps are a proud Tasmanian corporate citizen, and sponsor a range of Tasmanian community groups. Cripps and TMAG's are working in partnership to support state-wide promotion and access for families and school children to this engaging exhibition experience. TMAG is especially pleased to have Cripps support the presentation of this Tasmanian-designed exhibition in the state for the first time. Our shared vision has provided a platform to bring a number of innovative Tasmanian companies together to enhance the exhibition experience for visitors. 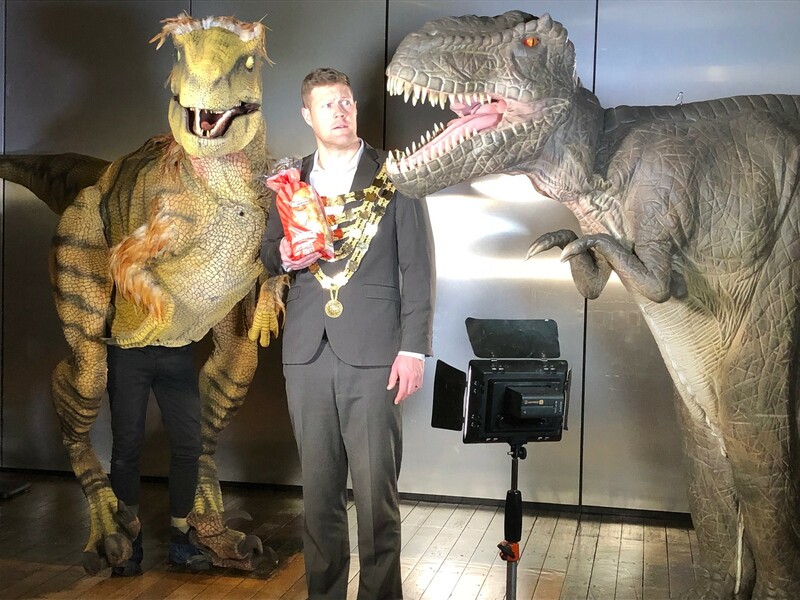 As part of the Dinosaur rEvolution: Secrets of Survival partnership, Cripps has developed a ‘take your school back in time with Cripps’ competition. The competition provides access to over 2 000 children from across Tasmania to experience the exhibition free of charge. The Cripps partnership and resulting school competition provides schools with greater access to a fun, educational experience increasing engagement with, and awareness of both TMAG and Cripps. Through this new partnership with TMAG, Cripps has shown its commitment to and support for the Tasmanian community. The partnership also provides an exciting opportunity for Cripps to showcase their interest and support for TMAG and its goals to be a welcoming destination, in particular for children and families who will become the next generation of museum visitors. This page was last modified on 16th January 2019.